The first session of the 2019’s triennale takes place in spring from April 26th to May 26th, then in summer from July 19th to August 25th, and in autumn September 28th to November 4th. 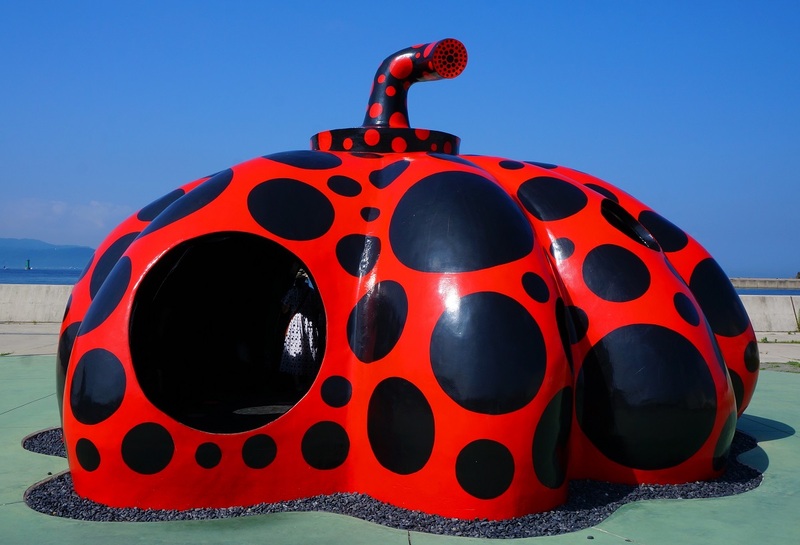 There are more than 150 japanese and from around the world artists who exhibit their works during the festival created in 2010 with the inauguration of the Teshima art museum. 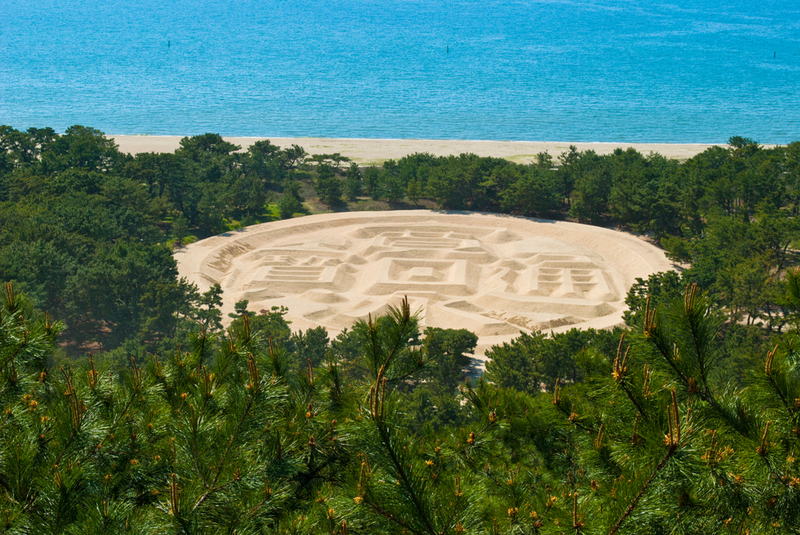 Moreover, the festival follows the success of the Benesse Corporation’s project that took place in Naoshima, Teshima, and Inujima. 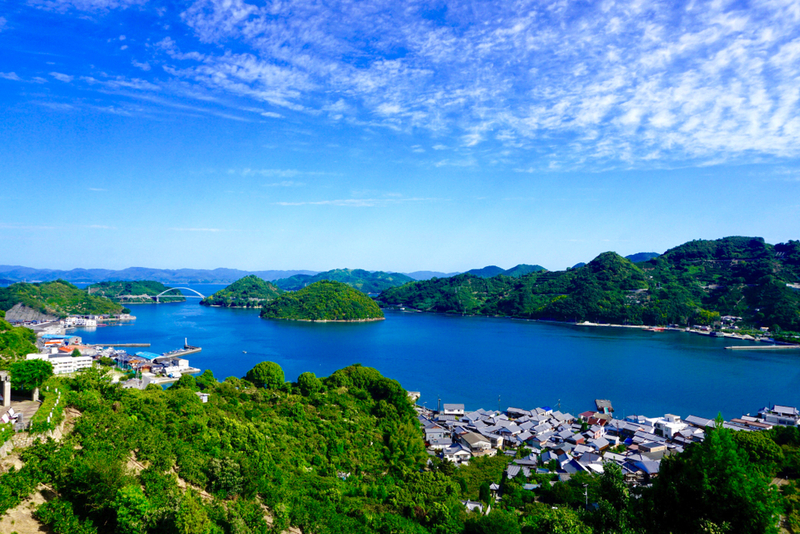 Indeed, some islands of the Seto sea which suffered from the depopulation were able to revive thanks to this project that still brings many visitors today. That is why in 2016, the triennale theme was : Restoration of the sea. Which symbolizes this idea is the work of art of the japanese artist Chiharu Shiota that we can admire on the island of Teshima. It is made with more than 600 windows recycled from old abandoned houses. 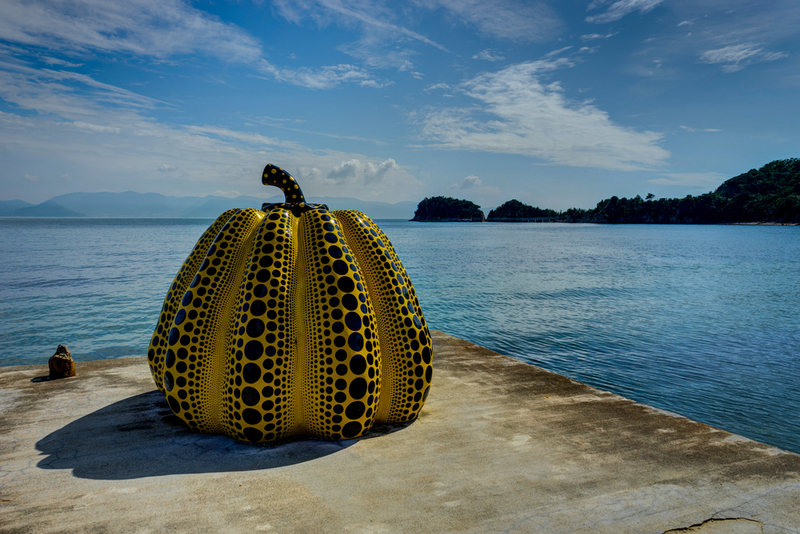 Other than that, it is also possible to enjoy numerous of works of art throughout the year and permanent exhibitions on those islands surrounded by majestic scenery, or to visit old typical villages.